We specialize in Made to Measure Curtains, Made to Measure Blinds, Various categories of Shutters and collection of Soft furnishings. Established in 1985 and operating throughout Essex, Hertfordshire and London. We have dedicated our time to ensuring that we create the best collections and that you receive the best service. 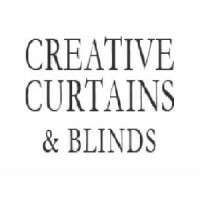 Shop made to measure blinds and curtains, bespoke curtains and blinds, shutters and all soft furnishings in Hertfordshire & Essex. Decorate your home with a beautiful range of luxurious curtains, blinds, shutters and soft furnishings. Ask us about our home consultations for complete convenience.